Fourteen-year-old Louise has been sleeping rough after running away from her previous foster home. 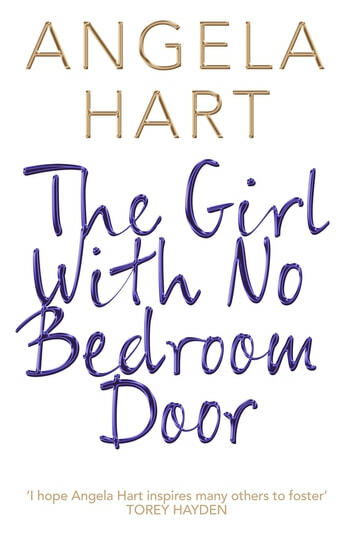 Unloved and unwashed, she arrives at foster carer Angela Hart's door stripped of all self-esteem. 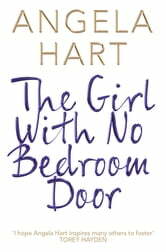 The Girl with No Bedroom Door tells the wonderfully uplifting story of how Angela's love and care helps Louise blossom into a confident and happy young woman. Disappointing story & writing style. Nothing like other writers from this genre. Though true story it doesn't feel believable as the fostered child gave up too much information to easy. Perhapse it was because so much story was skipped thus we don't really get to know the child. An enjoyable easy read, whuch gives an insight into both sides of foster care. a sucessful ending to a terrible introduction into the world.